population in Mongolia is a sub-species or a related species. 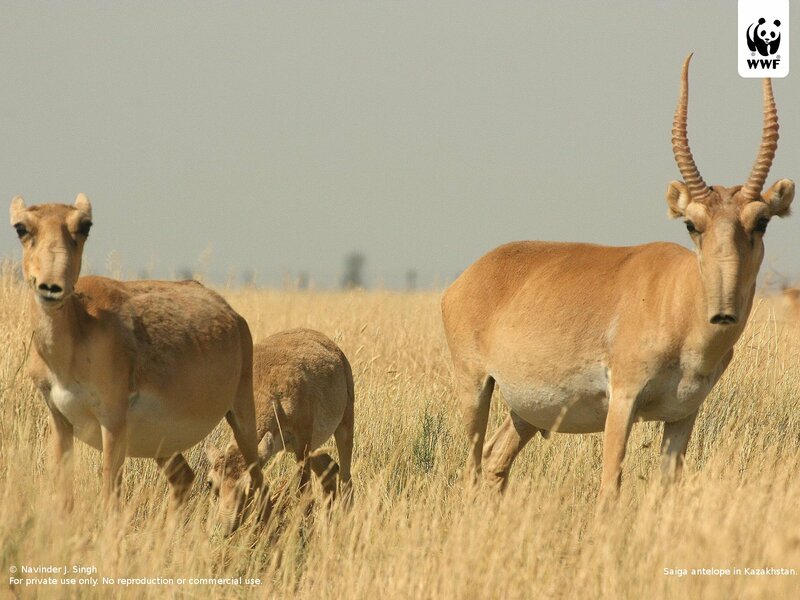 The world population of saiga antelopes was estimated at between 250,000 and 300,000 animals. There were clusters of deaths in the thousands in 2010 through 2012, but nothing like this. The current estimate is 120,000 dead. For an animal that used to range from Great Britain across Europe and Russia and Canada to Greenland, and has survived human hunting, the Ice Age and Communism it would be tragic to go extinct now. A police officer who helps care for special needs children asked if rulers and bangs could be made of something softer than wood. I am sure an ordinary ballpoint pen can be a very deadly weapon, were that the wielder’s intent. To be honest, if a teacher will trust a student with double swords or a kwan dao, a turned piece of wood less than a foot long doesn’t seem to be in the same league. But I said I would ask. I am not seeing that a piece of PVC with end caps is much less lethal than the original wood. I am not impressed with the idea of sawing off a hunk of swimming noodle. So I contacted a few plastic fabricators. Everyone needs a 3-D scanned image file for a really accurate quote, but the ballpark estimates were $2,500 for a casting mold and $15 to $18 per piece OR $25,000 for an injection mold and $1 per piece. Pretty tough to beat $12 per piece from Wing Lam Enterprises. Maybe it is worthwhile to experiment with cutting a foam rubber escrima stick into 2 pieces. I note with considerable sorrow the death of Professor Nash and his wife Alicia in a taxi accident on the New Jersey Turnpike. He won the Nobel Prize in Economics in 1994 for work in the theory of mathematical games. 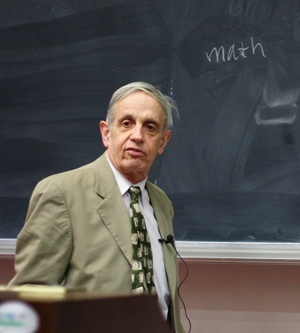 Finding econometric Nash equilibria – scenarios where two or more competing players (in our work countries, or sometimes parts of countries) could both or all win became an obsession for many years. Whether he struggled more with some very intractable partial differential equations or schizophrenia is hard for an outsider to say, but he and his wife were advocates for mental health. He was literally en-couraging when we had failed to find a solution for Sudan and during our struggles with computing tsunamis in straits.